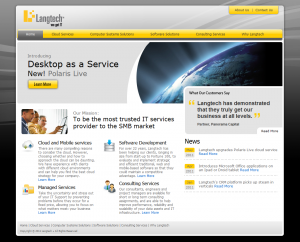 Langtech’s new website is live! 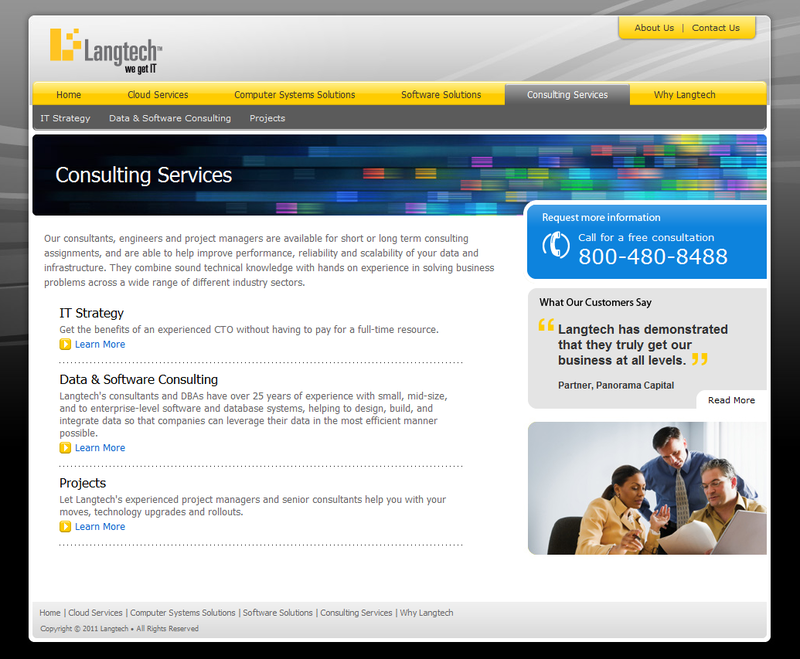 – David Safanda Design Solutions Inc.
Langtech’s new website is live! 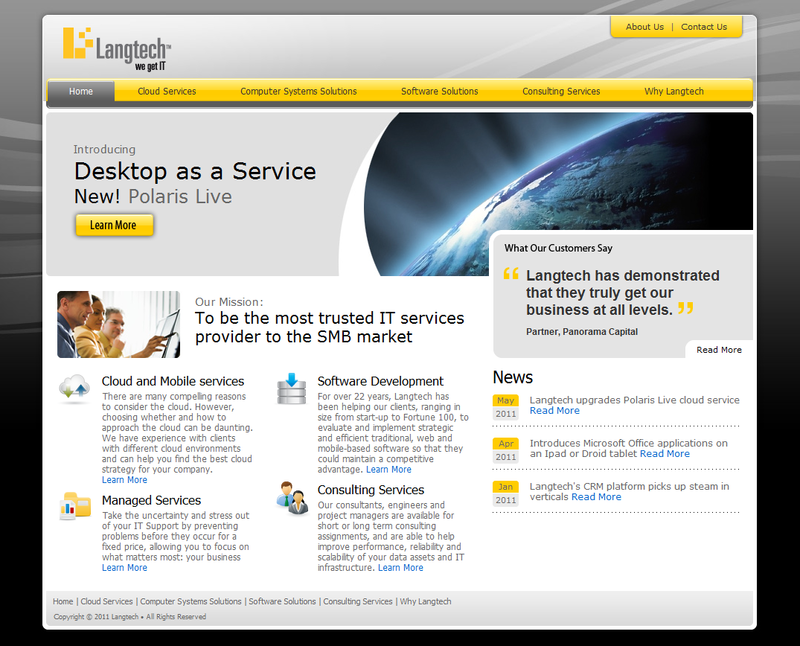 I recently completed design development of new site for San Francisco based Langtech. 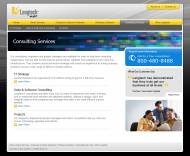 Langtech is an IT consulting agency. They provide clients with a wide range of services including software development, mobile application development, CRM, hosting and website design. They’re so busy doing fabulous work for their clients that when it came time to redesign their own site they requested my help. The top portion of the home page consists of standard navigation elements and a large banner promoting featured products and services with a call to action. 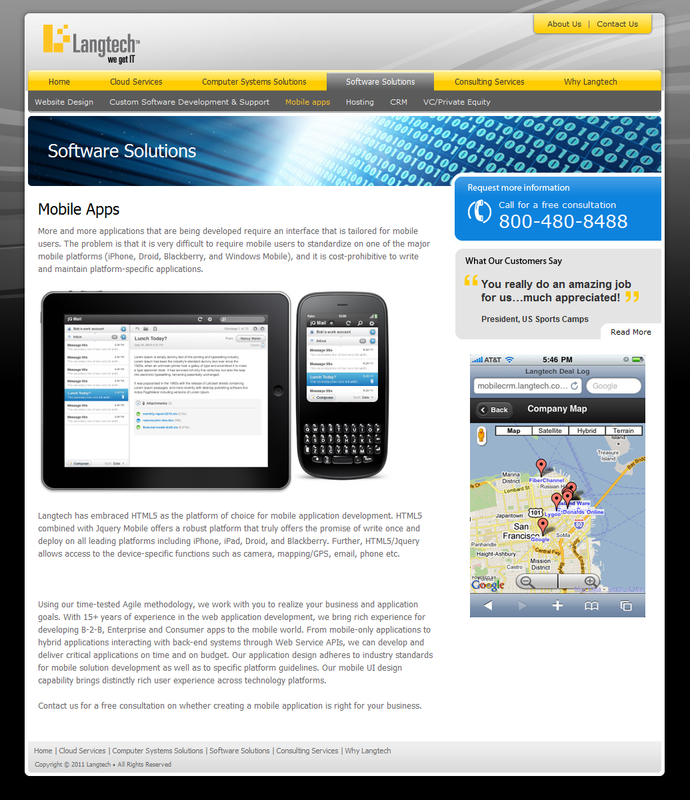 Prominently located on the home page as well on pages through out the entire site is a highlighted client testimonial. Below this area are call outs describing specific areas of expertise as well as a column devoted to recent news. 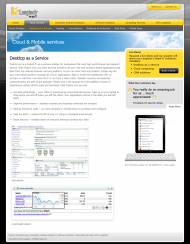 Second level pages are streamlined, text focused designs that provide product and service descriptions. A unique header graphic is used to distinguish each primary section and also provides a splash of color. 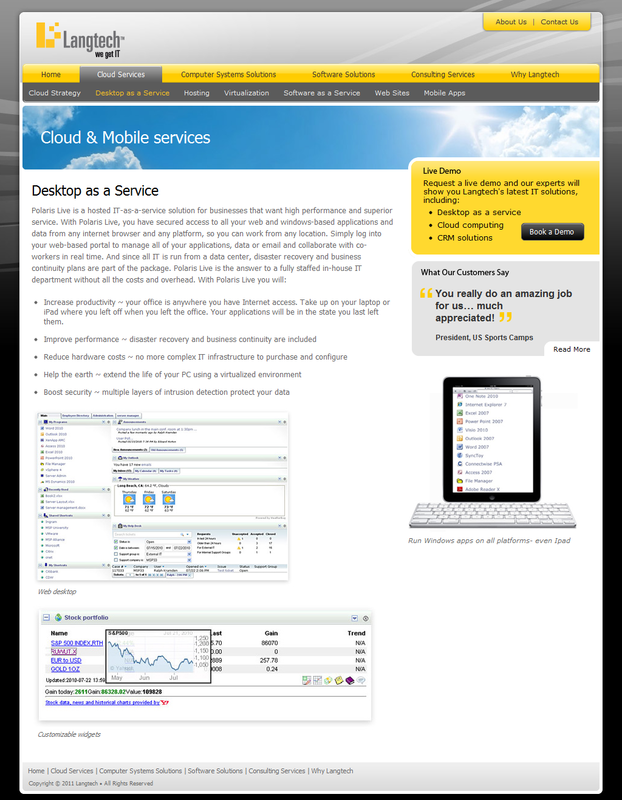 A sidebar column is reserved for contact information, client testimonials and supporting visuals. 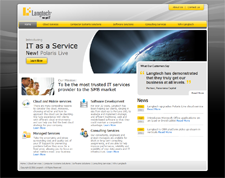 https://davidsafanda.com/wp-content/uploads/2011/06/feat-langtech.png 178 225 David https://davidsafanda.com/wp-content/uploads/2017/09/logo.png David2011-07-12 07:53:002012-05-25 17:08:47Langtech's new website is live!